The Income Tax Department does not withhold refunds of small taxpayers nor does it generally select their tax returns for scrutiny and detailed analysis, the Central Board of Direct Taxes (CBDT) has said in an attempt to dispel two of the biggest concerns of this category of assesses. CBDT Chairperson Anita Kapur said she would like to bust the myth and "fear psychosis" that once people file their tax returns, they automatically come on the radar of the taxman and then they are tracked. 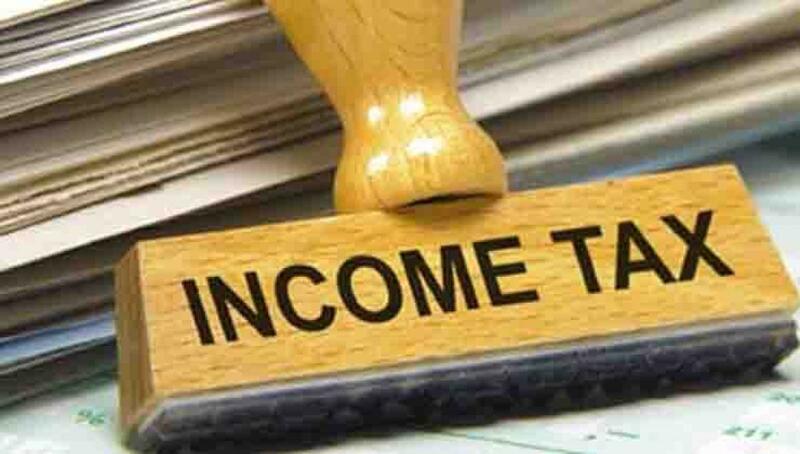 Ms Kapur, in an interview to PTI, said in cases of neatly filed electronic income tax returns (ITRs), the department has set a deadline of six months for refunds to be generated and sent to the taxpayer. "We tell the taxpayers that in e-file returns we take a maximum of six months to process it if you have a clean return and no TDS mis-match. But then there is a misinformation campaign that we hold refunds. I will say we don't hold refunds for small taxpayers," said the chief of CBDT, the apex policymaking body of the I-T department. "For large taxpayers, if it is a scrutiny case, then we have to hold it as per law till the scrutiny assessment is over but not for small taxpayers if their ITRs are all correct," she said. "We are not interested in holding up small returns." Ms Kapur said her second area of concern over which she would like to put the record straight is the version that taxman puts the cases of small and middle-category taxpayers on the scrutiny list which entails submission of additional documents and visits to the assessing I-T officer.